Few incidents strike more dread in the hearts of motorists, first responders and witnesses than a motorcycle accident, and few incidents cause more confusion in the judicial system than its aftermath. If you have been in a motorcycle accident, you probably are wondering what your options are and how much your accident is worth in terms of liability and damages. 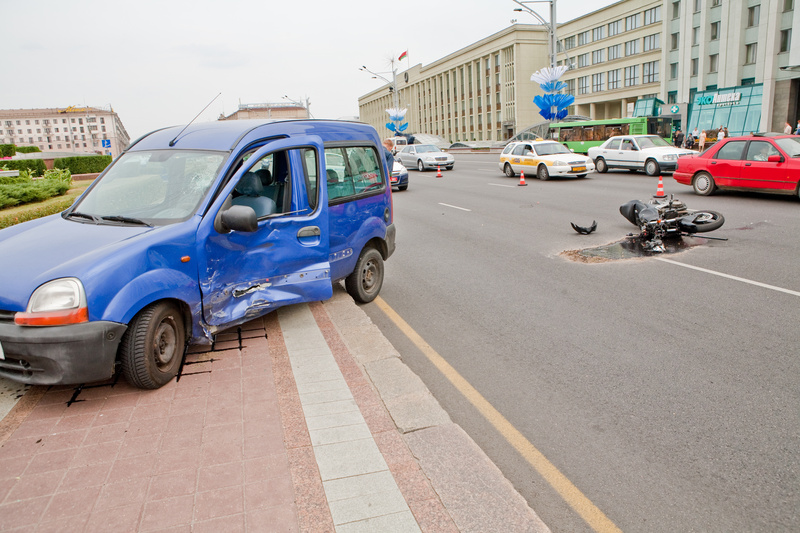 Here is a brief summary of how liability and damages are determined in a motorcycle accident. Liability is the assignment of fault for an accident. Depending on the circumstances, these can be proportional, or one party can be assigned total liability. In some cases, no fault is assigned because of the circumstances that led up to the accident. An example of this would be if the accident was caused by an act of God, meaning neither party involved contributed and the cause was a natural occurrence like a falling tree. In the vast majority of cases, however, one or both vehicle operators will be assigned either total liability or a percentage of the liability they are deemed to have contributed to causing the accident. This has a direct effect on what the other driver owes you as the motorcycle operator. Damages pertain to injuries and other losses that are the result of the accident. The more extensive the injury or losses, the more the motorcycle operator or their legal representation can expect in compensatory damages. Liability and damages work in tandem. 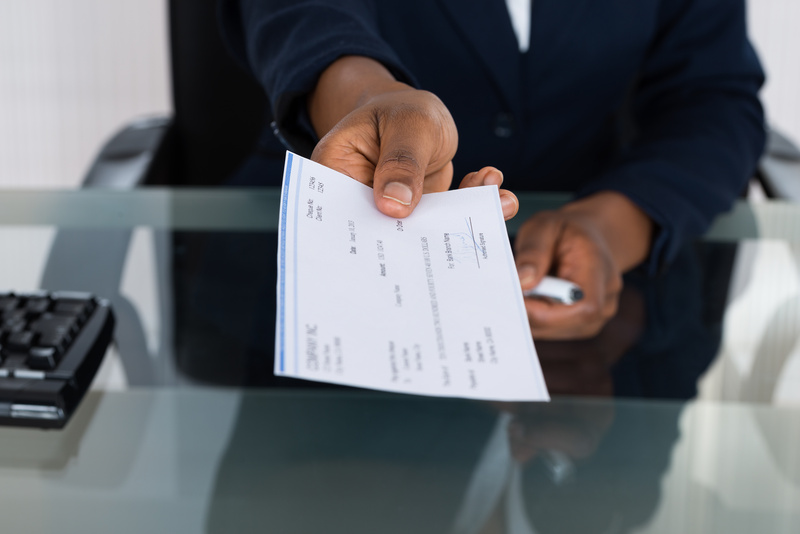 If no liability can be assigned, then damages may be extremely hard to collect. Another risk regarding liability and damages is if a state has an allocated or comparative fault system. In those states, fault can be assessed on a percentage based on investigative findings and the assumed degree to which either party is judged to be responsible. So, if a motorcycle owner is found to have contributed 10% to the accident, liability would be assessed at 10% and any damages would be reduced accordingly. If, however, liability can be established and placed on the operator of the other vehicle, damages can be determined and assigned in most cases. In cases where damages are negligible or nonexistent, liability still is assigned, but only for administrative or insurance purposes. For example, suppose that the motorcycle operator was rear-ended at a traffic light. This would be a fairly simple case in terms of establishing liability. If the motorcycle was damaged or the motorcycle operator was injured, damages would be easy to assess. If, though, it is determined that the motorcycle operator was negligent or that there was no fault, damages might be minimal or even be awarded to the other driver. If it were found that there were no damages, but liability was found, that could factor into licensing decisions and/or insurance costs. Most damages are calculable based on industry formulas. Pain and suffering are not and are dependent on a jury’s discretion. This, in a nutshell, is how a motorcycle damages assessment is completed. Liability drives damages and damages are either set or fluid, depending on the circumstances of the accident. For more information, contact the motorcycle injury expert attorneys at Steelhorse Law.